Today I’m sharing 5 different games that are a cinch to make! 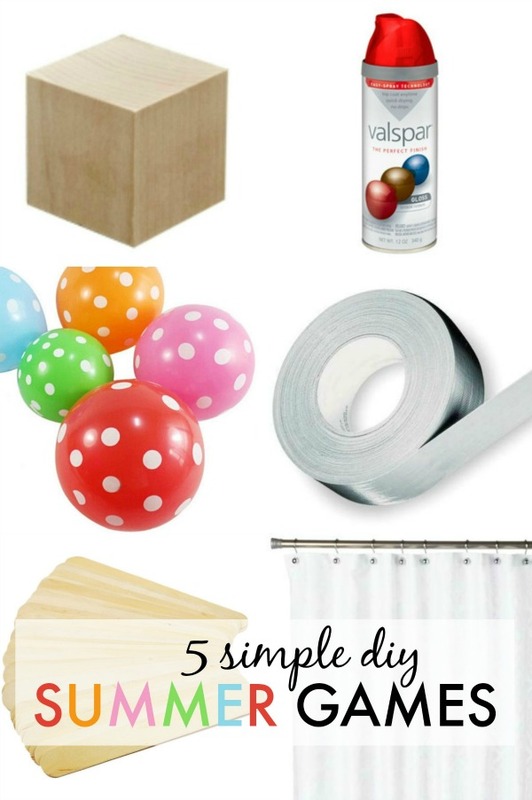 They’re all inexpensive and will entertain the kids with outdoor fun away from the TV screens! This post is brought to you by eBay. All words and projects are mine.